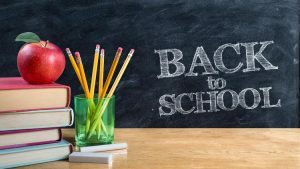 Home » What's New » Back to School! Best of luck to all the students starting the 2017 school year! Make sure your children’s eyes are healthy with a routine eye exam. Give us at a call at 856-832-4950 to schedule an appointment.